Ashbury - 1194 Sq. Ft.
Brookside - 1232 Sq. Ft.
Colonade - 1544 Sq. Ft.
Carlton - 1333 Sq. Ft.
Dogwood - 1400 Sq. Ft.
Barrington - 1414 Sq. Ft.
Abbey - 1661 Sq. Ft.
Foxfire - 1533 Sq. Ft.
Ashmoor - 1543 Sq. Ft.
Dover - 1678 Sq. Ft.
Chesire - 1765 Sq. Ft.
Dover Flex - 1865 Sq. Ft.
Canterbury V - 1999 Sq. Ft.
Trenton V - 2114 Sq. Ft.
St. Charles - 2150 Sq. 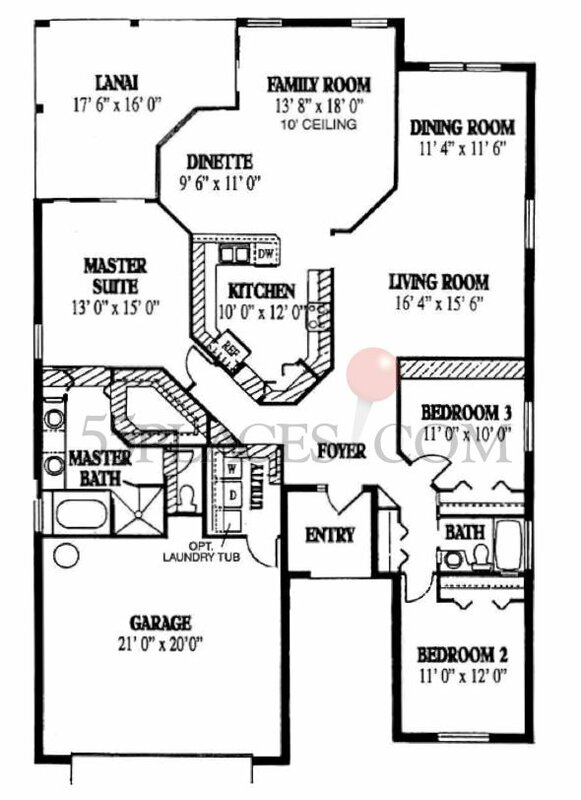 Ft.
Somerset - 2265 Sq. Ft.
York V - 2374 Sq. Ft.
Manchester V - 2607 Sq. Ft.
Cataline V - 2697 Sq. Ft.
Chatham V - 2869 Sq. Ft.
Pebble Beach V - 2953 Sq. Ft.
Cedar Ridge V - 2990 Sq. Ft.
Colonade V - 3294 Sq. Ft.
Manchester Grand - 3307 Sq. Ft.
Princeton - 2794 Sq. Ft.
Princeton Terrace - 2908 Sq. Ft.
Kensington - 3177 Sq. Ft.
Cambridge - 3320 Sq. Ft.
Harvard - 3329 Sq. Ft.
Oxford - 3394 Sq. Ft. Tradition - 3733 Sq. Ft.
Heritage - 3809 Sq. Ft. Majestic - 4273 Sq. Ft.
Barrington - 4273 Sq. Ft.